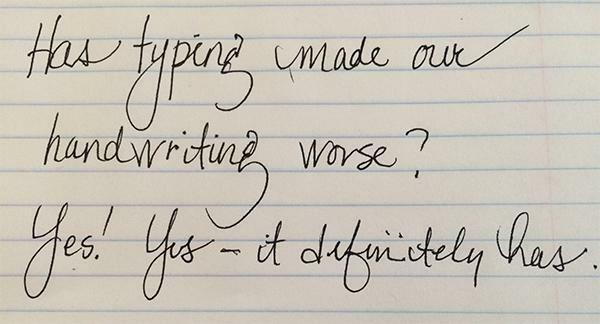 Last week, we asked our readers if they believed their handwritings have got worse since computers took over our lives. Here are some of our favorite #TNWwrites submissions – brownie points to those who nodded to our elaborate Rick Roll. You can check out the rest of the #TNWwrites collection via Twitter here. Thanks for taking part, and we hope you continue to submit via the hashtag and continue building the gallery! Missed the first post? Catch up here.